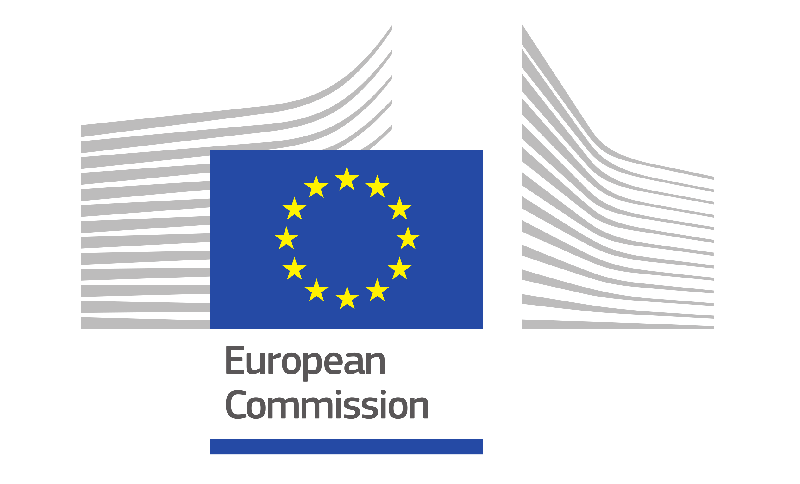 With the objective of gathering stakeholders and experts to discuss how to make the connected transport system safer and more efficient, the European Commission is organising a dedicated stakeholder workshop to take place on Friday 9 February 2018 from 09:30 to 17:00 at the Borschette conference centre (room 3B), Rue Froissart 36, B-1040 Brussels. During the two sessions, the Commission is seeking to collect specific information and data as well as listen to views and suggestions from involved parties. Throughout the morning, consultants will present the results of the public consultation launched last year. The afternoon session targets experts in the field, and will focus on the policy options and deployment scenarios underpinning the impact assessment.